Freebourn is currently Vice President for Finance & Administration and Assistant Treasurer at Wittenberg University in Springfield, Ohio. Prior to that, he was Assistant Vice Chancellor for Business Services & Comptroller within the Purdue University system, at its Calumet regional campus. Prior to Wittenberg and Purdue, Freebourn was Vice President for Business Affairs & Treasurer for 11 years at St. Joseph’s College in Rensselaer, Ind. He also served in several leadership capacities at Allegheny College, including as Assistant Vice President for Administrative Services. With more than two decades’ experience in administration, budgeting and financial affairs at private liberal arts colleges and public research universities, Freebourn brings vision, breadth and depth to the key finance role. 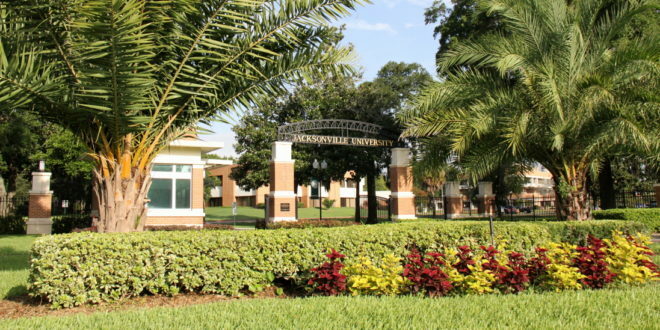 His skills in integrated planning, budget modeling, investment management, physical plant oversight, contract negotiation and risk management are expected to serve JU well during a period of heightened growth in enrollment, faculty and programs. 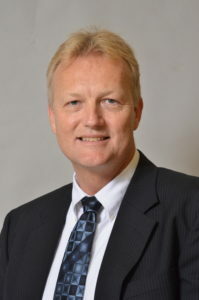 Over the course of his more than 30 years in corporations and mission-driven, nonprofit higher education organizations, Freebourn has built a reputation for keeping well-balanced and funded operations, engineering the most effective organizational structures and enhancing internal and external customer service. This strategic approach includes incorporating the latest financial aid strategies for students, delivering improved services to the campus and cultivating strong and favorable contractual relationships with outside vendors. Freebourn said he looks forward to using his technical acumen in not-for-profit accounting principles to help JU. Gauging key metrics, aligning finances with broader long-term strategic plans, and efficiently organizing business services will better serve students and external customers, he added. Freebourn earned his B.S. in Business Administration with an accounting major from the University of Dayton and his M.B.A. from the University of Notre Dame. He is active in a number of professional associations, including the National Association of College and University Business Officers (NACUBO).